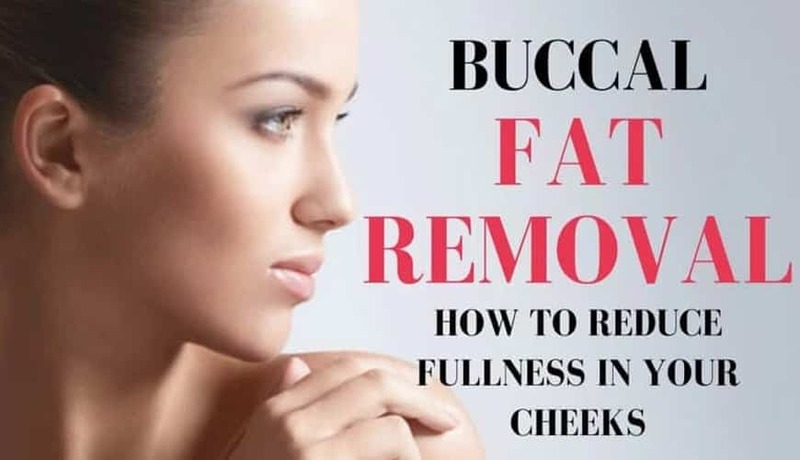 Buccal Fat Removal Surgery is a cosmetic facial surgery procedure that is performed to slim the cheeks or face. In this surgery buccal fat pad is removed to improve the curves of the cheeks. Liposuction –can be performed to remove the excess fat from the cheek area. 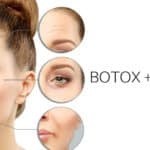 The buccal fat pads (buccal refers to the Latin word Bucca meaning cheek) are walnut sized fat deposits deep in the cheeks. Buccal fat pad removal is performed though extremely small and hidden incisions inside the mouth, near the back molar teeth. The fat pads are then removed, and absorbable sutures are placed avoiding any need for the removal of stitches. There are no external incisions made, so there are no scars to be seen. Recovery is generally fast, with no bruising and swelling subsiding after a few days. Swelling and minimal bruising will be apparent for the first three days after the procedure. You will need plenty of rest for the first two weeks as your body will be using your energy to heal. It will take around three weeks to fully recover, although this varies among individuals.